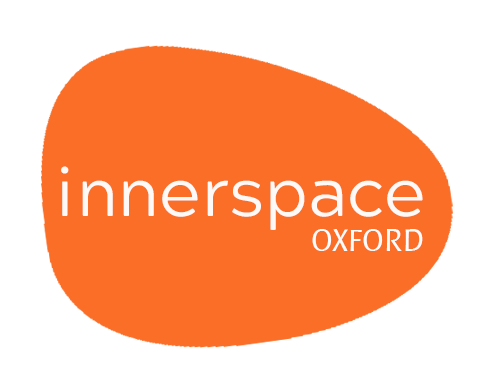 We run sessions on site for companies, organisations, universities and community groups in Oxford city, Oxfordshire and beyond. Our approach is simple – we understand that a clear and creative mind is the most crucial asset at work. We will provide practical tools to manage stress, keep calm and objective. 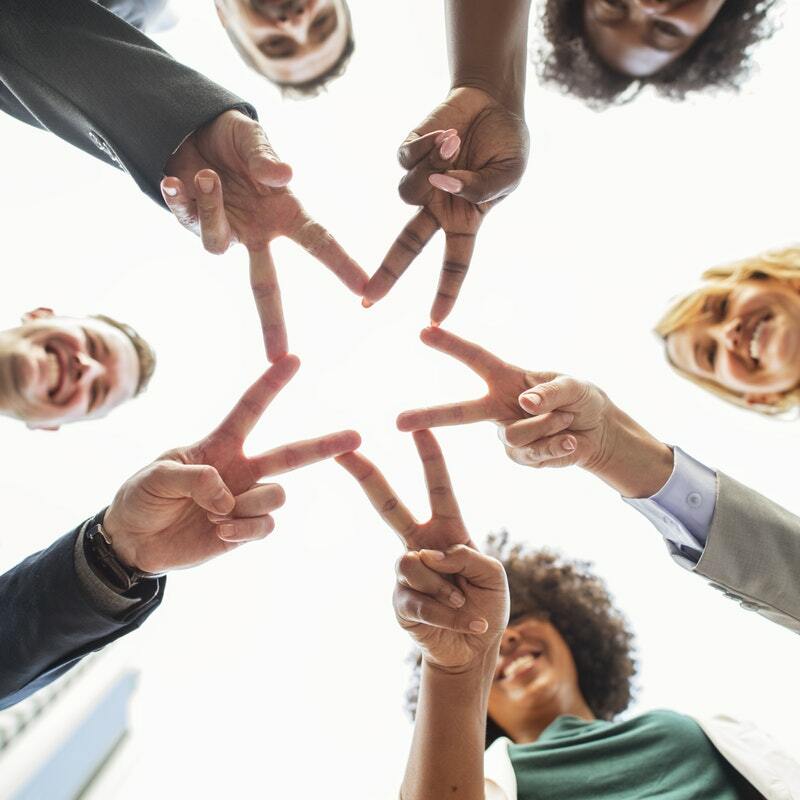 Our sessions can be adapted to run during lunch hours, breakfast meetings or as part of your well-being or team building days. Keep calm and rise above the pressures of life and work. Explore strategies on how to slow down your mind, nurture what matters and strengthen your stress response. Rethink challenges and think opportunities. Rethink problems, think solutions. Understand how to train your mind to shift your thinking and attitude: Flip negative to positive - flip old to new. Stop damaging your wellbeing and your relationships with anger bursts. Learn to understand the causes of anger and redirect this powerful energy more productively. For an all-round feel-good factor, refresh your energy levels with a simple meditation exercise. Relax in the comfort of your seat and enjoy a quick get-away. Step out of your comfort zone to bring out the best in yourself. Be a self-coach rather than your own worst critic to improve your mood, self-talk and ultimately your achievements. Learn a meditation skill that you can use as you commute, at your desk and at home. Quick tips on how to de-clutter your head-space and go from noise to peace.